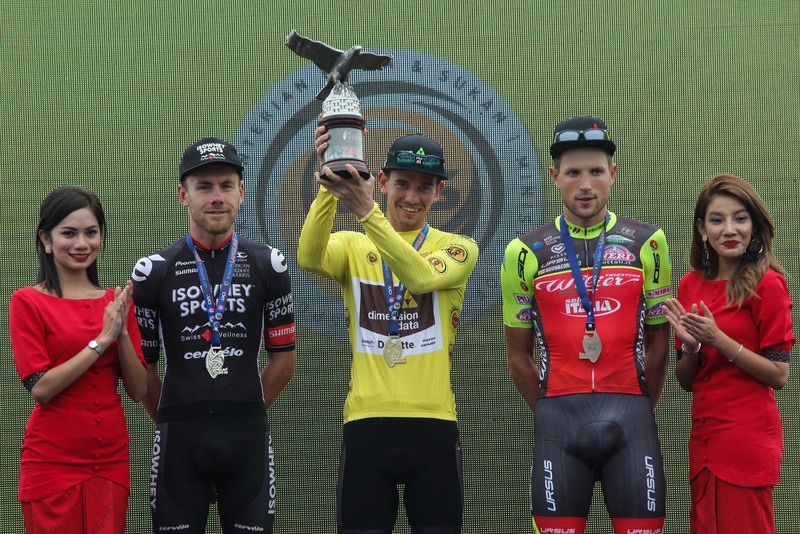 Travis McCabe takes the final stage at Putrajaya. Here's the 22nd edition of LTdL 2017 jersey winners. 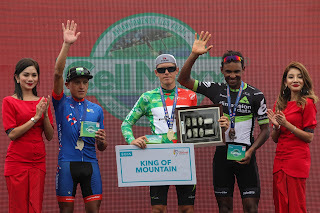 PUTRAJAYA, 1 March 2017 : WorldTour squad Dimension Data became the first team to win Le Tour de Langkawi on three consecutive editions with three different African riders as neo pro Ryan Gibbons, 22, followed the path of Algeria’s Youcef Reguigui and his compatriot Reinardt Janse van Rensburg from South Africa. 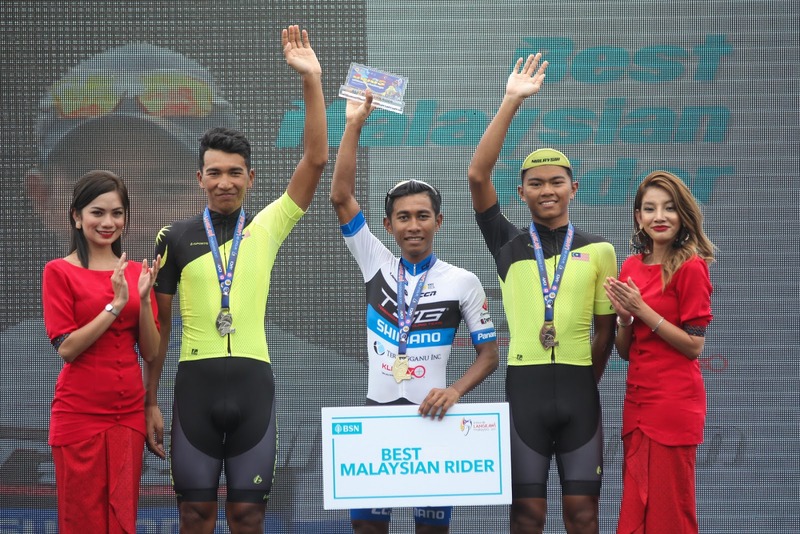 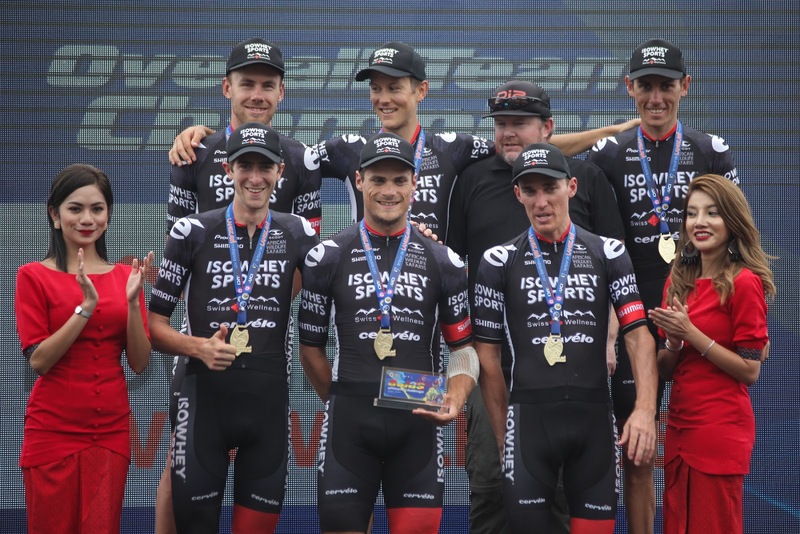 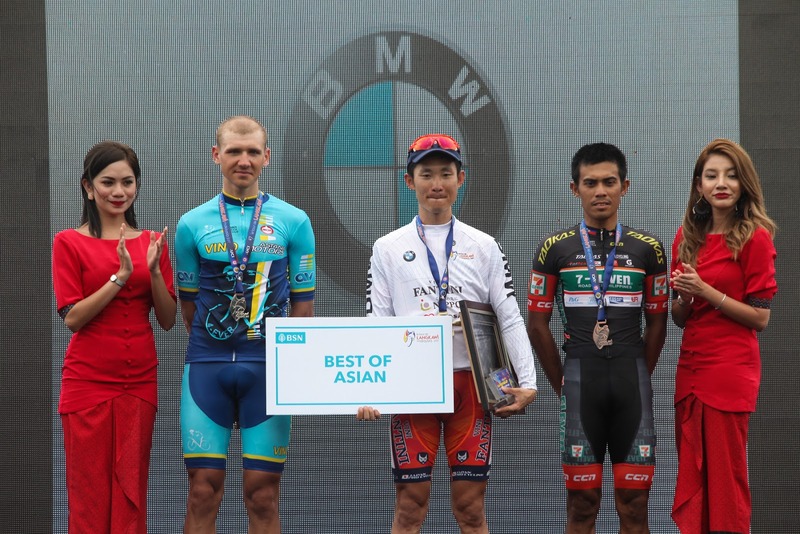 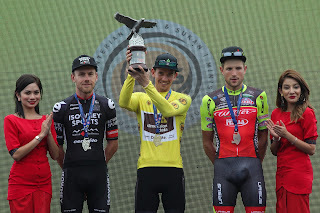 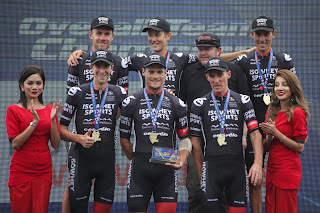 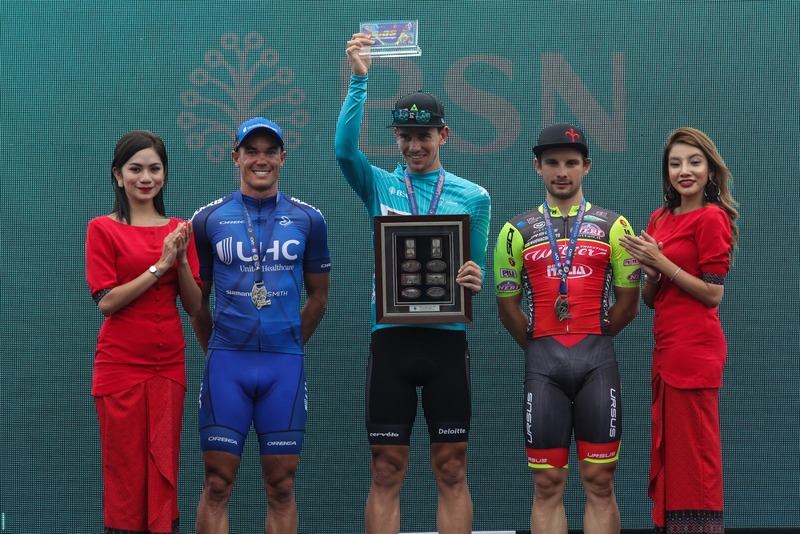 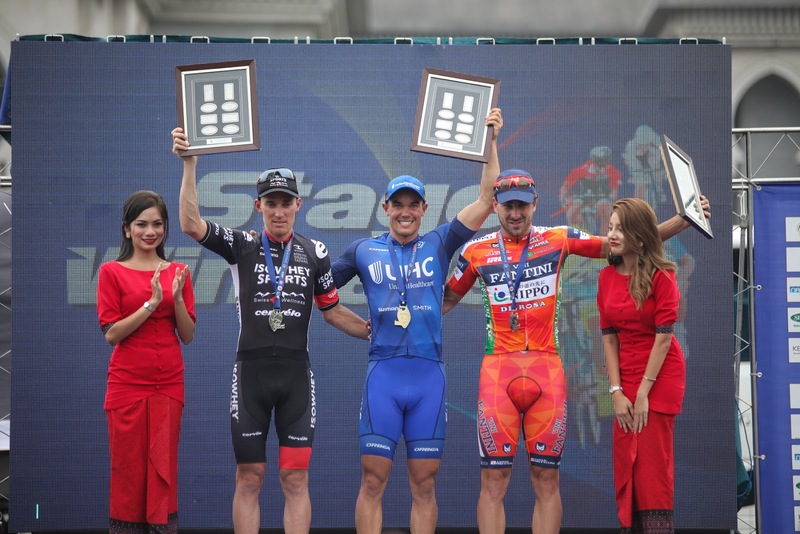 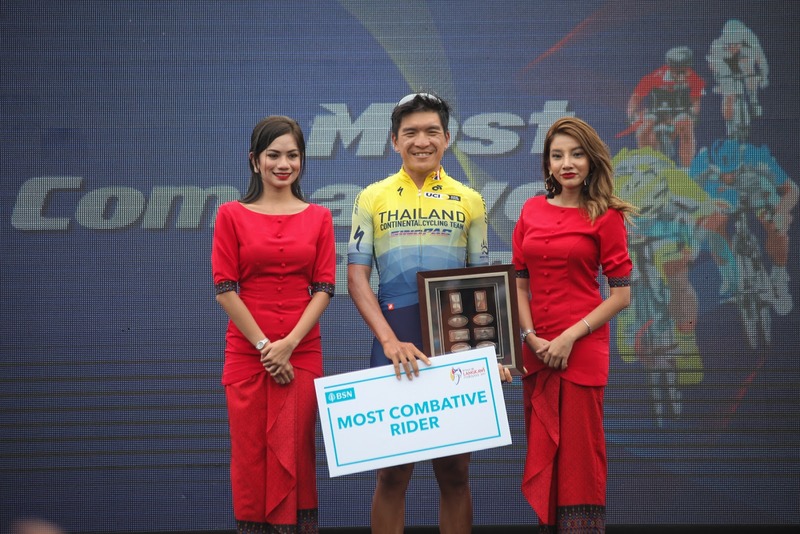 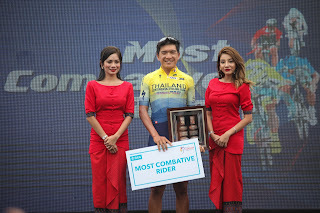 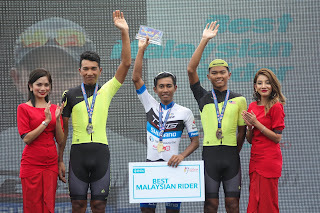 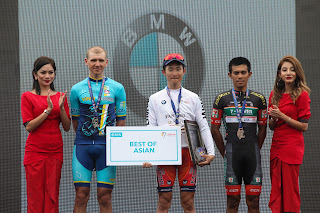 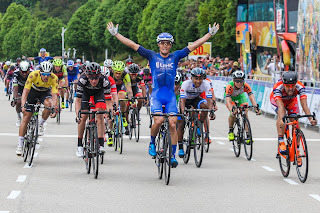 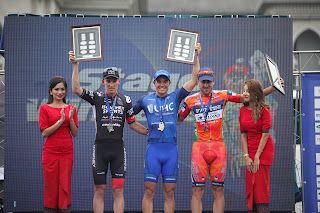 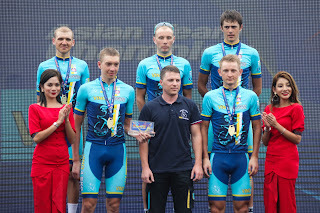 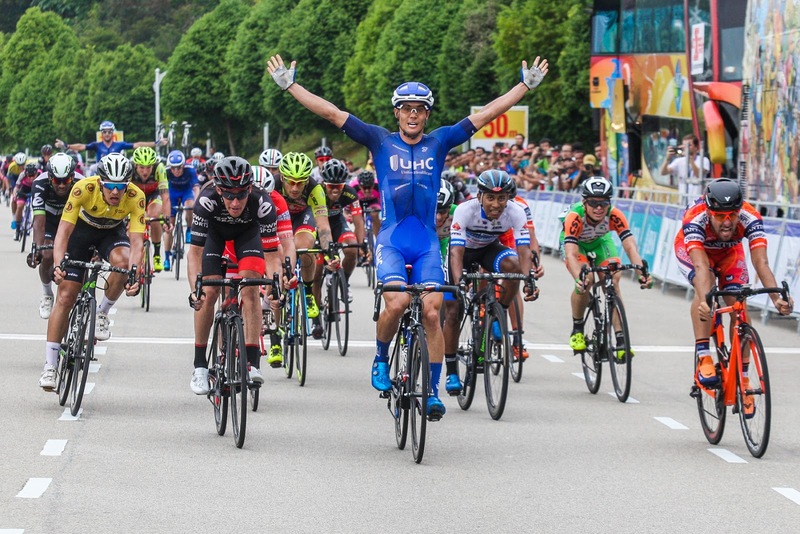 He finished fourth of the conclusive stage in Putrajaya won by Travis McCabe who made it two for Unitedhealthcare after he took stage 2 and regained the points competition as well, throughout the intermediate sprints as he won all three of them. 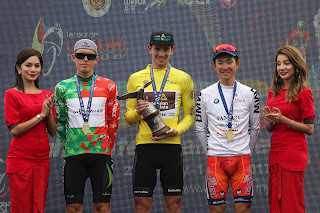 Gibbons was the second South African to win the points competition after his mentor Robert Hunter fifteen years ago. 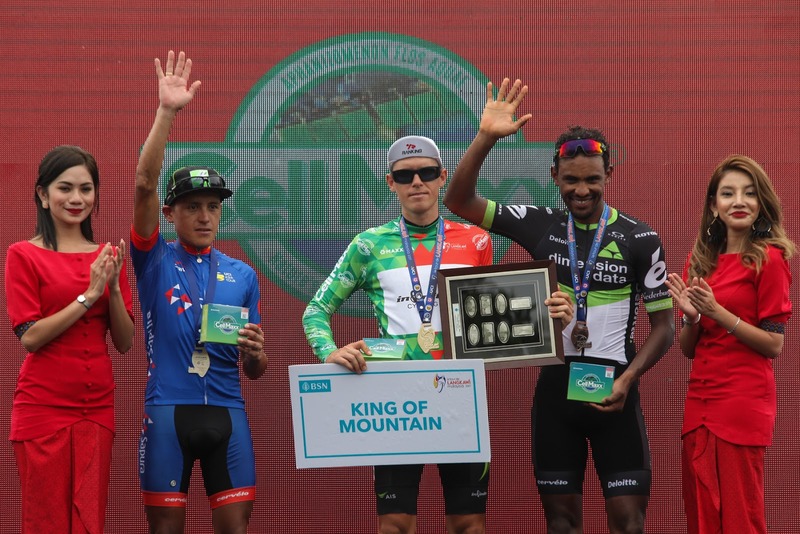 “He was the first South African to win a stage in all three Grand Tours”, he continued.